This week: Hirohito goes to war. 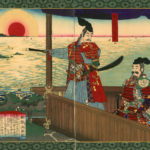 What did he know, how much did he direct things himself, and ultimately, how much responsibility does he bear for the greatest cataclysm in the history of East Asia? Bix, Herbert. 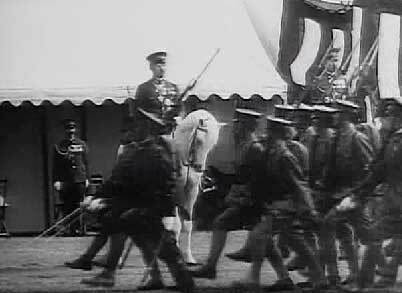 Hirohito and the Making of Modern Japan. Wetzler, Peter. 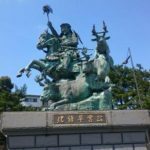 Hirohito and War: Imperial Tradition and Military Decision Making in World War II Japan. Large, Stephen. Emperor Hirohito and Showa Japan: A Political Biography. The emperor’s monologue on the war, written after the fact to defend him against war crimes charges. Far from a reliable source, it’s still an interesting read. 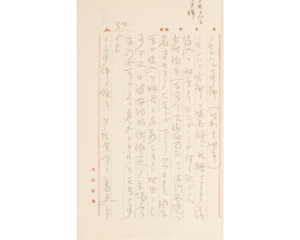 In 2007, a version of Hirohito’s monologue went up for auction. It sold for just over a quarter million dollars. 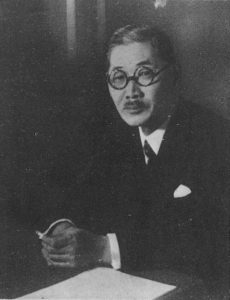 Togo Shigenori’s resignation as foreign minister in September, 1942, nearly triggered a political crisis over Guadalcanal that Hirohito helped avert. Japanese POWs on Guadalcanal. The Guadalcanal campaign was the first major Japanese reversal of the war. 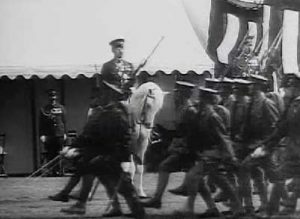 Hirohito’s contributions to the war were occasionally limited to propaganda, such as this image of him reviewing the troops from atop his white horse Shirayuki. The extent to which he was actually involved in planning and execution of the war remains hotly debated. 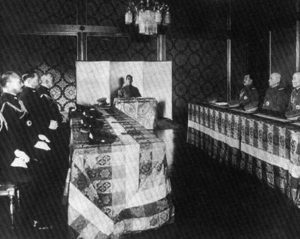 The January 1, 1945 Imperial Conference. Formal conferences like these ratified government decisions, but they were not hubs for genuine debate. Instead, they ratified previously made decisions. 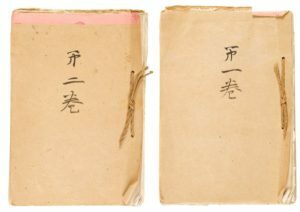 How different were the war materials and documents that Hirohito was looking at and approving when compared to some of his counterparts, such as Roosevelt, Churchill, Hitler, or Stalin? What about in comparison to a true constitutional monarch like George VI? To be honest, it’s hard for me to be sure — I’ve had a hard time locating clear answers on that. The impression I get from my research is that he was given summary documentation with the option to request more in depth briefings, rather than the full briefings given to senior government leaders. I don’t really know enough about other cases to compare them, though that is a REALLY good question. I’d actually be very curious to know how up to date George VI was on the war situation. 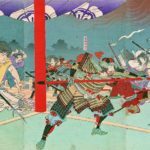 By the modern period, the samurai no longer existed, and Japan produced most of its own weaponry (though some of it was licensed from other countries for Japanese manufacture).